What do you and your family do to celebrate the beginning of the new year? Do you raise a cup of kindness and sing Auld Lang Syne? Do you watch the one-minute decent of the ball in Times Square New York City at midnight? 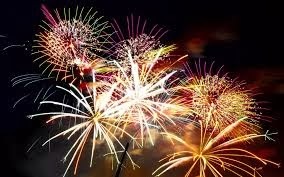 Maybe you use noisemakers, gongs, fireworks, or firecrackers. Do you have your New Year Resolutions in mind or already written out? What about last year’s promises to self? Are there kisses all around for loved ones? Read about where new year’s resolutions got their start in Patty Smith Hall’s CFHS Blog post on December 30th. Even now I can hear the big band sounds of Guy Lombardo and The Royal Canadians playing Auld Lang Syne. Poet Robert Burns first published this old Scottish song in Scots Musical Museum (1796 edition). Some historians believe he heard it sung by an old man from the Ayrshire area of Scotland. He transcribed the words and improved the lyrics. "Auld Lang Syne" literally translates as "old long since" and means "times gone by." 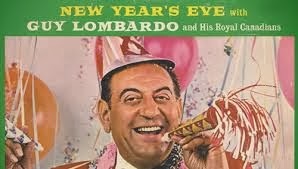 Lombardo's version of the song was played at the Waldorf Astoria every New Year's eve from the 1930s until 1976. It was broadcast first on radio, and then later on television. 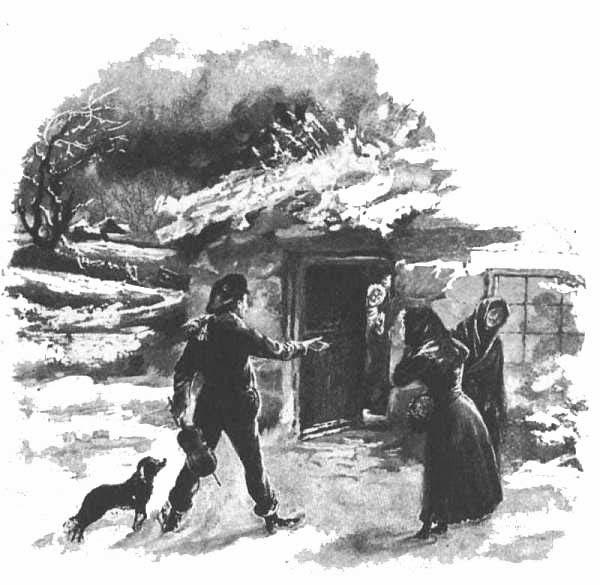 It became such a New Year's tradition that, according to infoplease.com, "Life magazine wrote that if Lombardo failed to play 'Auld Lang Syne,' the American public would not believe that the new year had really arrived." Hogmanay, Scotland, considered the birthplace of the song "Auld Lang Syne" observes the tradition of “first-footing.” After welcoming in the new year at home, neighbors visit each other and bring gifts of coal for the fire or shortbread. Naturally, there's music. If your first guest at First-Footing happens to be a tall, dark, and handsome man, or if that fails—a fair woman, you are considered lucky. A man is preferred over a woman. Redheads are considered especially unlucky. Hm-m-m, a good beginning for a new historical novel. If you are looking for an all-night street party, the Edinburgh Hogmanay (hog-mah-NAY) is ranked the largest in the country. Some celebrations are held to bid farewell to the problems and tribulations of the past year and to prepare for new beginnings. Japan’s Bonenkai or “forget the year” parties are a time where forgiveness for misunderstandings and grudges are put aside. Houses are scrubbed in preparation for the new year and gongs are struck 108 times to expel the multitude of human weaknesses. New Year cards are popular, children receive otoshidamas, small gifts with money inside, and adults do not work. If you are in Spain, you will eat twelve grapes at midnight to secure happiness in the coming year. I'm getting green, red, and black grapes just in case it makes a difference! The Dutch light bonfires of Christmas trees and launch fireworks as a means to purge the old and embrace the new year. One of the traditional foods during the Festival of St. Basil in Greece is Vassilopitta cake. A gold or silver coin is baked inside – a promise of good luck for the one who finds the coin in their piece of St. Basil cake. Many of us will party around the television and watch the Waterford Crystal ball drop at midnight in Midtown Times Square. Originally made from wood and iron, the sixth generation of the Ball is 12 ft. in diameter and weighs 11,875 lbs. The flagpole now rises 475 above the street. It remains in full view atop One Times Square year-round in anticipation of the coming biggest party night of the year. 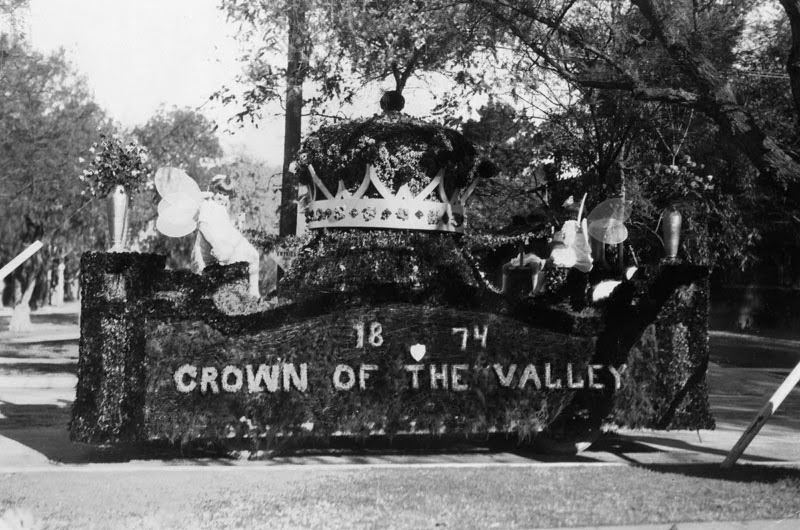 Who can pass up the Tournament of Roses parade that precedes the Rose Bowl in Pasadena, California on New Year’s Day? Today's floats are elaborate and so creative. 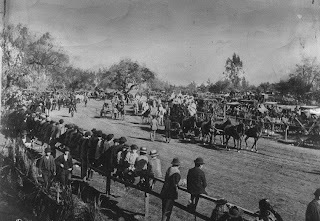 Did you know that the first parade was held in 1890? Carriages and horses were decorated with flowers to promote the "Mediterranean of the West." Writers, have you put this parade in any of your novels? Whether you reflect on past mistakes and misfortunes, or resolve to improve oneself in the new year, resolutions are a standard part of the new year celebrations. This practice is believed to go back to the Babylonians. Read more about ancient practices on Cynthia Hickey's CFHS Blog post on January 3rd. Saying “Happy New Year” in different languages is fun and a nice addition to your New Year’s card. Try your hand at pronouncing it the 35 languages presented at http://www.factmonster.com/ipka/A0923039.html. They also have "Saying Merry Christmas or Season's Greetings Around the World." You can practice up for next year. How ever you say it, sign it, or sing it, please have a very Happy and Blessed New Year. 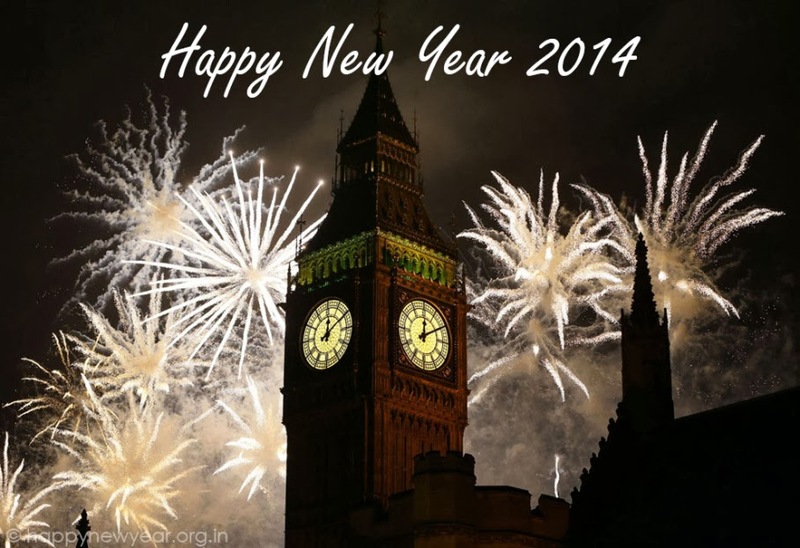 Make the CFHS Blog part of your 2014 resolutions. Lin and Jerry celebrate their holidays on their ranch P bar R Ranch-West, in Chimney Rock, Colorado. When she isn't researching the many historical sites in Southwest Colorado, she is working on her new series Voices in the Desert, which span the years 1928-1932. Book one about the Southwestern Indian Detour Couriers, Treasures Among the Ruins, is set in 1926 northwest New Mexico. Her heroine, Cornelia Miller, searches for self-identity and finds that love is as sure as the spring grass under the winter snowflakes. Hi Sharon, glad to see you. I tried my hand at pronouncing some of them. Glad there were no native speakers around to hear me! Happy New Year and blessings for the coming year.! 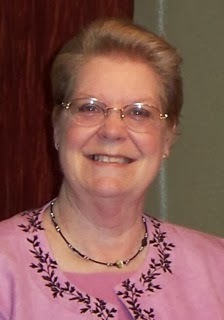 Hi Linda, I hope you had a beautiful Christmas! Its amazing to me all the different traditions, where they "came from," the different versions, and when they came about! Have a fabulous New Years Eve - I'll probably be cuddling with my puppy, reading a book so I can hit my number of books read goal for 2014! Hi Kristen, yes, Christmas was wonderful. We didn't have to travel. The elk and turkeys in the upper meadow were our guests and it was delightful. Read on! I hope you meet your goal. Happy New Year and blessings for the coming year!